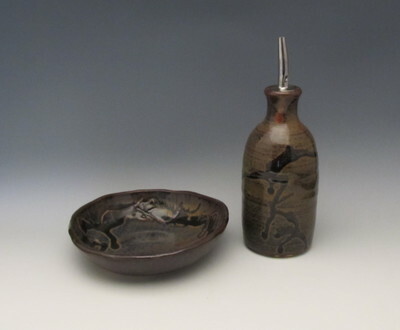 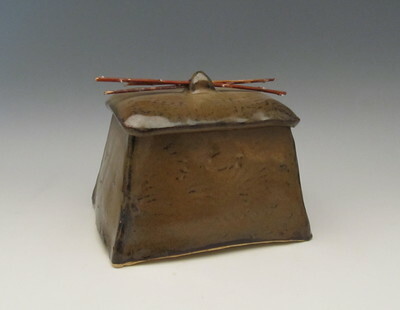 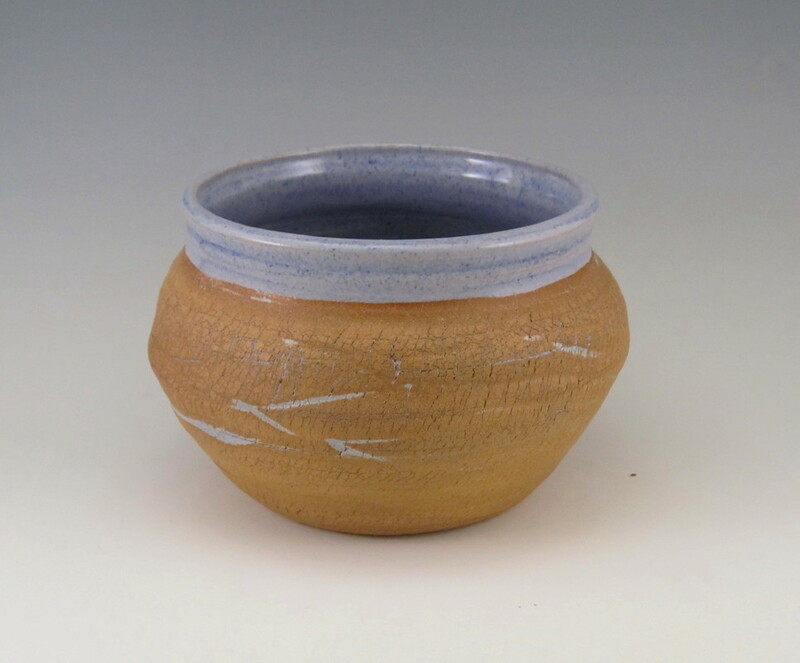 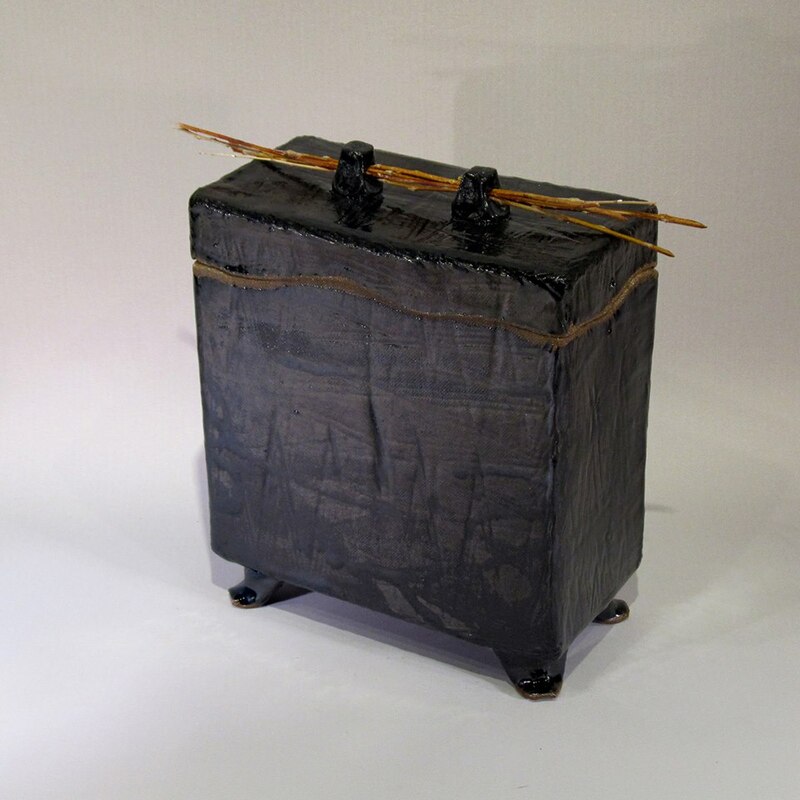 Functional Stoneware Pottery ~ Mary's work has always been primarily functional, using mid to high range stoneware clays to create handbuilt and wheel thrown pieces including dinnerware, utilitarian kitchen and serving items, household decorating accessories, and custom designed lamps. Patterns are available to enhance contemporary, country, southwestern, and classic decor. 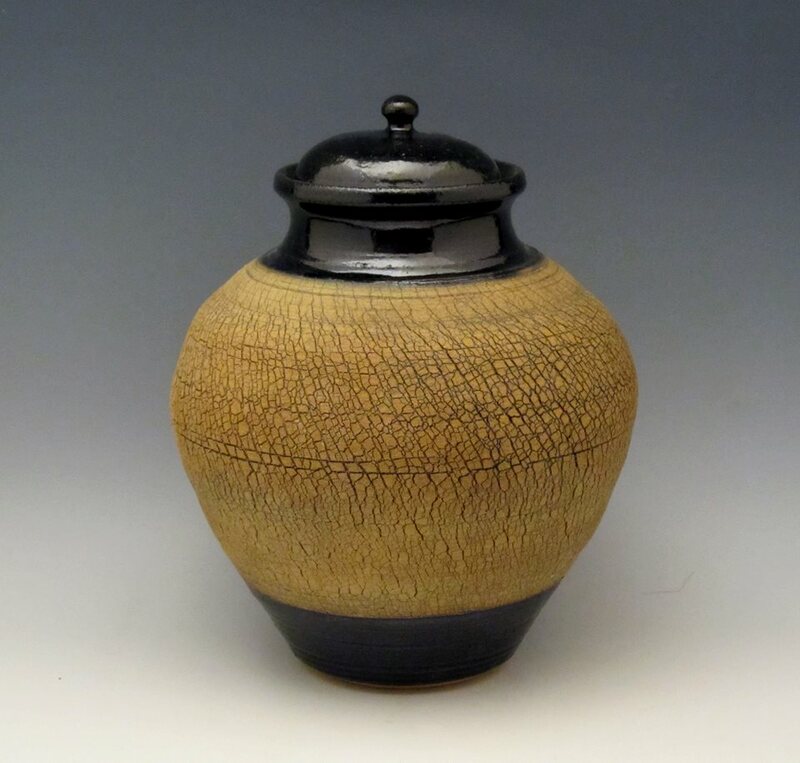 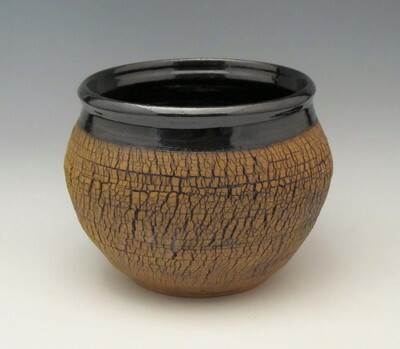 Pottery is an artform that serves to bring beauty and excitement to the ordinary aspects of our lives.